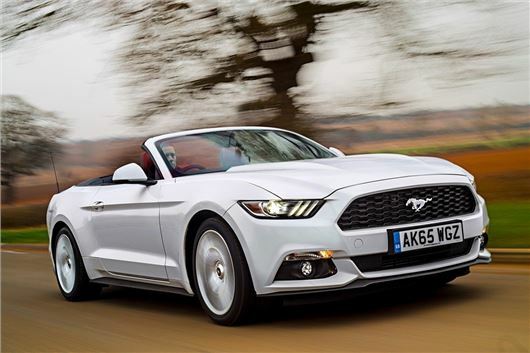 The Ford Mustang has been named Most Popular Convertible at the 2016 Honest John Awards. An ever-popular car in the USA - its home market - the Ford Mustang, whether with its roof or without, is now available in the UK with right-hand drive. Buyers can pick between a big 5.0-litre V8 or a more sensible 2.3-litre engine. Dan Harrison, Editor, HonestJohn.co.uk, said “The Ford Mustang may be a truly iconic model, yet it has remained elusive for British drivers. So Ford's decision to finally officially sell it here was met with huge interest and enthusiasm.